In this anaerobic digester webinar, Aquafix, Inc. Chemist and anaerobic digester expert Dan Smeaton focuses on keys to anaerobic digester stability. Learn about gaining better volatile solids conversion, with fewer digester upsets. For additional information or questions, please contact us at 888-757-9577 or training@teamaquafix.com. 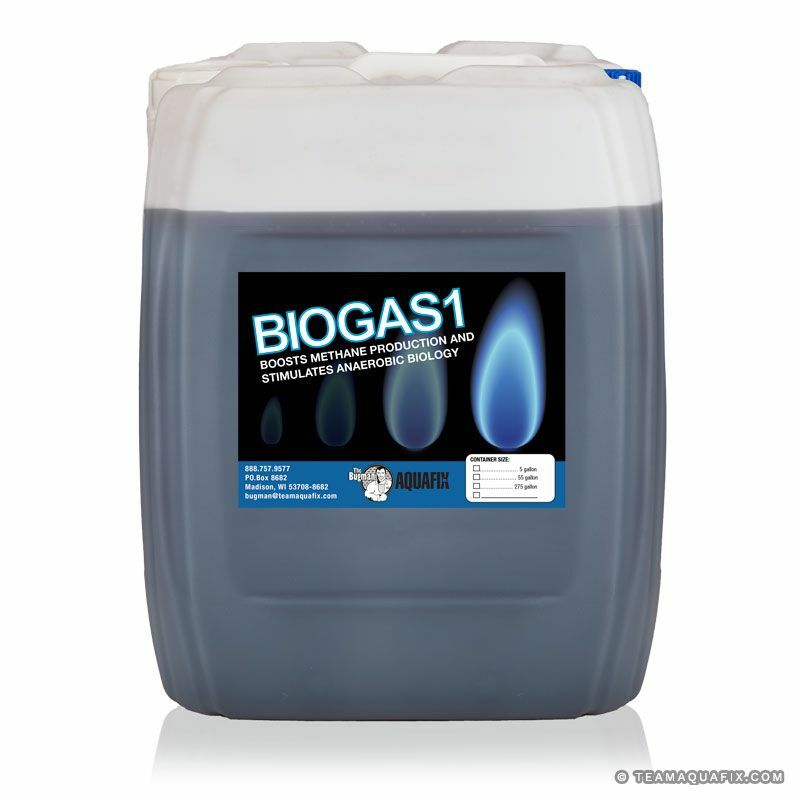 BioGas1 boosts methane production and improves the function of methane forming bacteria by delivering bioavailable micronutrients. This product speeds conversion of volatile acids and can help anaerobic digesters become more stable. Anaerobic Food Supplement provides the building blocks to anaerobic life. This product provides methane-forming bacteria with a COD and micronutrient source specific for their growth and stabilization. 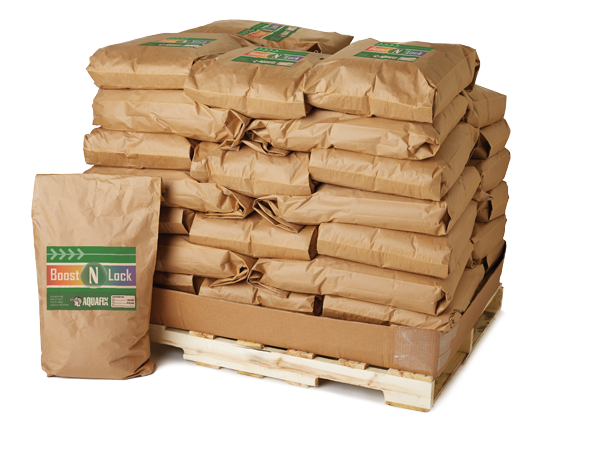 Boost N Lock is a blend of 4 types of alkalinity that excels at stabilizing your pH. Pair with the knowledgeable guidance of your Aquafix technical rep for best results. WORKS FAST. Lipid-degrading biocatalysts that break down grease and long chain fatty acids that can build up in anaerobic digesters and cause foaming. 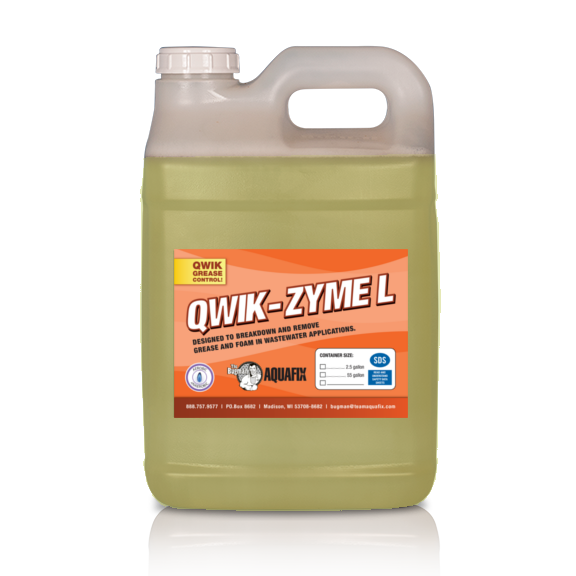 Use whenever a load of high FOG feedstock is added, or whenever fatty acids are building up in the digester.